Prominent & Leading Manufacturer from Ahmedabad, we offer protection tube and fabricated thermowell. 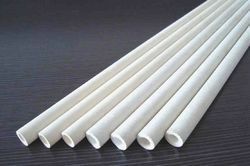 we are manufacturer of Protection Tube. 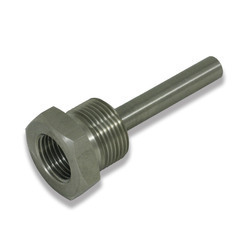 we are manufacturer of Fabricated Thermowell.